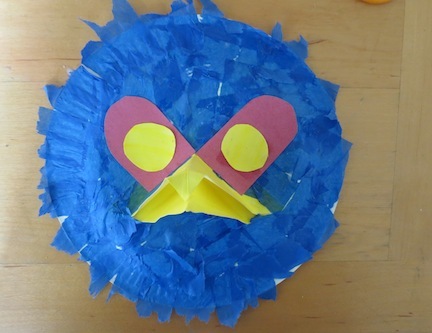 Looking for ideas for making kids masks? 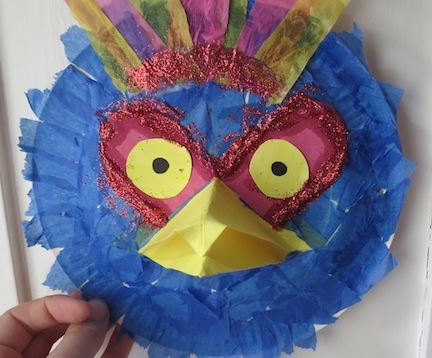 Check out these paper plate craft ideas for kids who want to make animal masks. 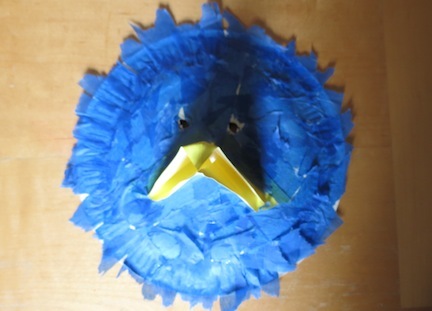 Why not make a set of animal masks with with your kid's friends and use them for a party or some other celebration. Here you'll find instructions for how to make a kids animal masks including a bird of paradise, a lion, a peacock, a frog and and a bear. I found this mask idea in an old craft book I had at home and thought it was so great that I would share it. Who doesn't want to be a bird of paradise?! 1. 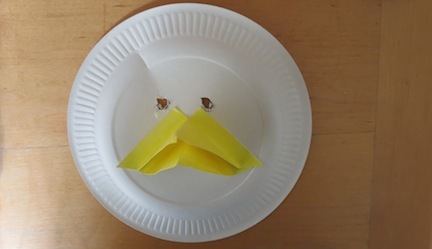 Start by making to holes in the paper plate for the eyes. Make sure they are big enough for your kids to see through if they are going to be wearing them whilst running around! 2. 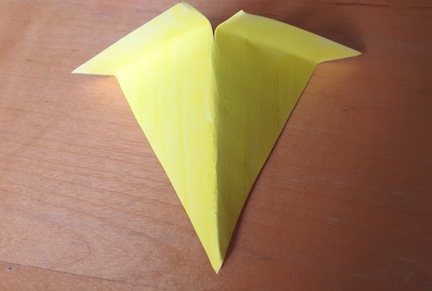 Cut out two triangles of yellow card. 3. Fold both triangles in half then cut 1 inch down the fold at the flat end. Fold the two flaps that are created forward and put glue along the edges. These will make the bird's beak. 6. 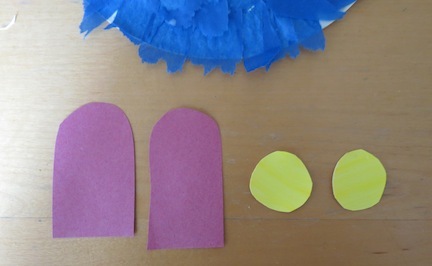 Cut out two large coin-size yellow eyes and two pink lozenge shapes for the eyes. 7. Stick the pink lozenges on each side of the beak, covering the eyes. Use a pencil to poke the eye holes through the card. Stick the yellow eyes ontop of the holes and poke the hole through again so you can see out the mask. 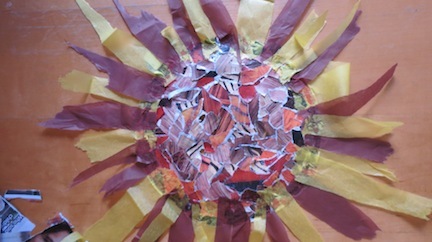 Torn up yellow/orange/brown magazine paper (you can improvise with this - pictures of furs, hair, dark furniture, clothing can work really well). 1. Make holes where the eyes will be on the paper plate. 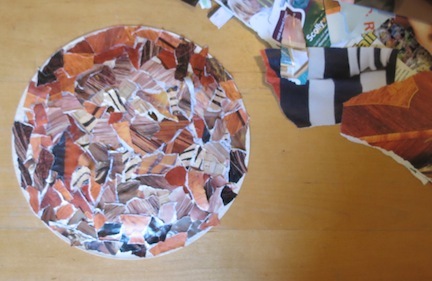 Then completely cover the plate in strips of yellow, brown and orange magazine paper. 2. 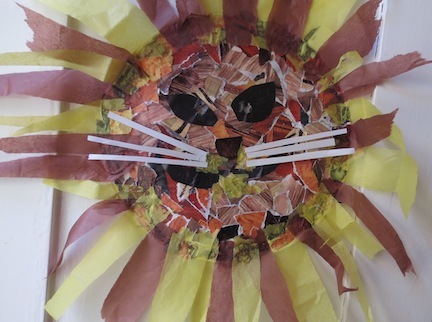 Rip strips of brown and yellow tissue and stick them aorund the edge of the plate to make the mane. 3. Make the eyes, nose and feathers with black paper and glue them on. 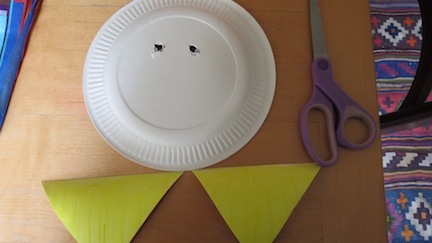 Use scissors to make the eye holes and push a pen through them to make them bigger. You can also stick a bit of yellow tissue paper around the mouth area as seen in the picture. 4. Finally cut six thin strips of white paper for the whiskers and glue on. This can be a bit fiddly for younger children so they might need some help. As with the other masks, once the glue has dried, make two small holes at the sides of the mask and thread some elastic through them to allow the mask to be worn! 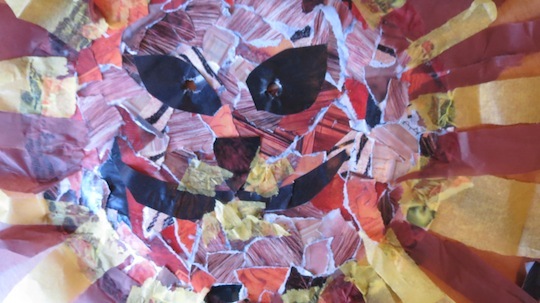 I hope you enjoyed making these kids masks using paper plates. 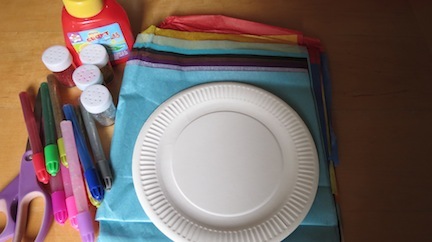 We will be adding more paper plate crafts for kids soon so come back!